It seems that Duke has been shuffled around to several homes in his short 4 years of life. It looks like folks just don’t understand ScottieTude. 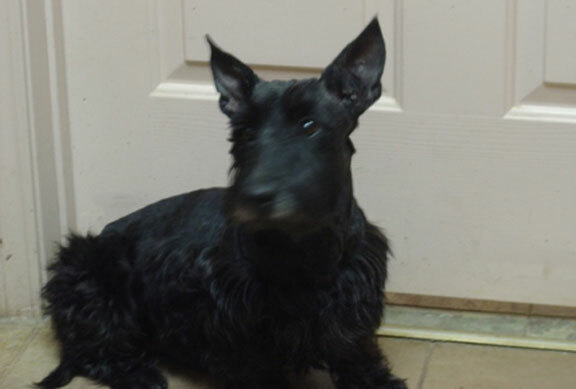 Duke is a friendly guy, and would love to make his forever home with a family that understands what Scotties are all about. He will need a home with a traditionally fenced yard, and no very small children. If you can provide this type home for Duke, please fill out the online application and indicate that you are interested in Duke.